Available in scores of various lengths and diameters, the provided Helical Bevel Gear Reducer Motor are globally cherished due to their dimensional accuracy. The offered motor is manufactured using supreme quality brass and ultramodern techniques in adherence with set international quality standards. 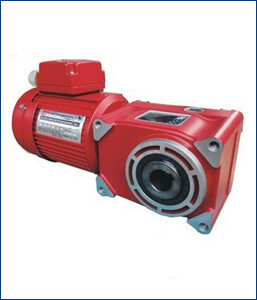 This motor finds their wide applications in the automotive and industrial sector. Furthermore, clients can avail this motor at market leading prices from us.